Training includes working knowledge of the Traditional and Contemporary Mat repertoire, functional kinesiology and physiological anatomy. You explore Pilates as a complete system of movement and learn to teach and program for both collective and private classes. Corpus Pilates full immersion weekend. Prepare your body and mind to begin your exciting journey to become an instructor. Understand the body before you teach - how does it work, what can go wrong, how can you help? The journey begins... with the mat work. Learn to teach the basics - the foundation of the entire Pilates system! Corpus Pilates™ Mat Comprehensive Diploma certifies you in all 3 levels of Pilates Mat work. Excellent if you do not have access to apparatus but still want a good training in Pilates. A Corpus Pilates™ Mat Comprehensive Diploma (all 3 levels) will take at least 1 year to complete. Corpus Pilates™ Studio Comprehensive Diploma allows you to teach Pilates as it was originally intended by Joseph Pilates: as a full body system combining Mat, Reformer, Cadillac/Tower, Chairs, Barrels, and small equipment. It is excellent for anyone wanting to gain a deep and thorough understanding of Pilates and offer their students the best and most varied training possible. 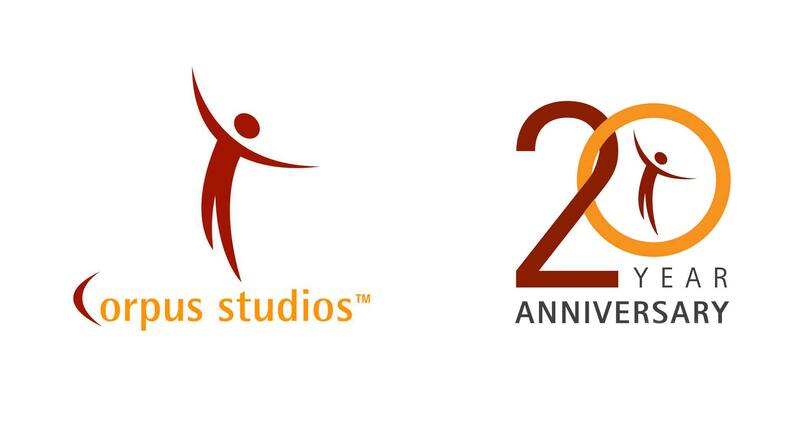 A Corpus Pilates™ Studio Comprehensive Diploma (all 3 levels) will take at least 2 years to complete. Dive deeper into the mat repertoire and challenge proprioception and upper body strength. Enhance your teaching skills and learn to work with special cases. Head for the finish line on the mat! Get ready for the challenging, advanced mat work. You'll be ready to teach anyone! Gain your Mat diploma - recognised by EREPS and EuropActive in continental Europe. Add studio apparatus to your teaching portfolio and start working the full Pilates system. All clients will benefit - better alignment, rehabilitation and more challenge! Learn to challenge fit, healthy clients with more complex, demanding exercises on all studio apparatus. Take your teaching to the highest level! Bring the full Pilates system to everyone, from beginners to advanced students, athletes & dancers. You did it!